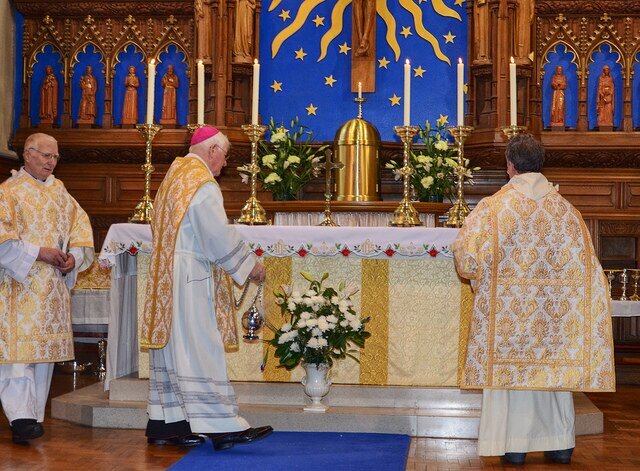 Welcome to the Bishop’s Blog for this week! 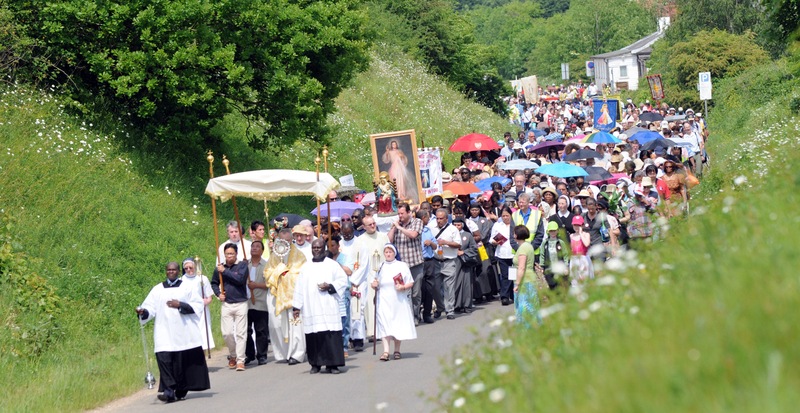 Thursday last was the traditional feast of Corpus Christi, and throughout the Catholic world processions in honour of the Blessed Sacrament take place either on that day, or on this Sunday if the feast is transferred. 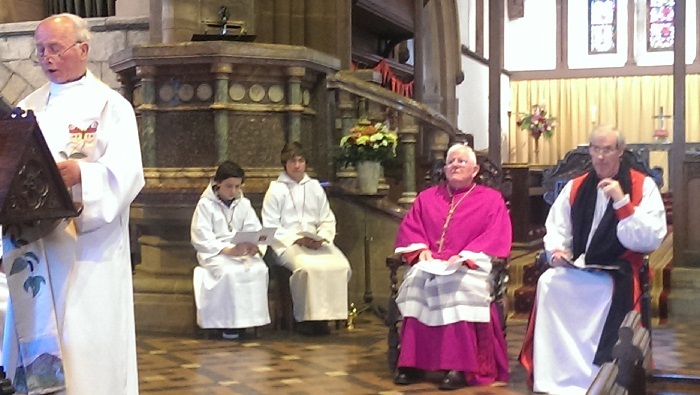 It is also the season for First Holy Communions. The abiding presence of the Lord in the Holy Eucharist represents a most precious treasure of our Catholic faith, whose depths will always remain beyond our grasp. 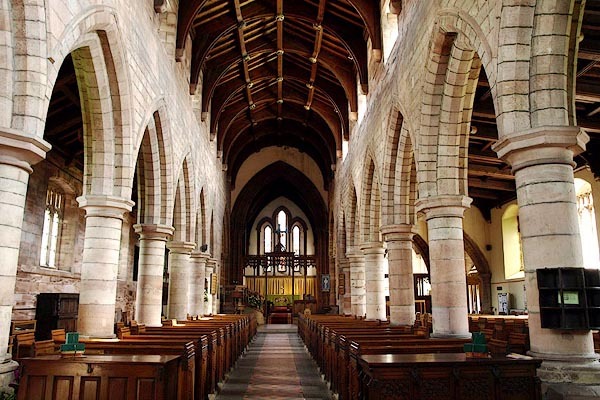 Nonetheless, prayerful reverence and reflection in the face of this sublime mystery can help us appreciate the wonder and beauty of what the Lord Jesus has bequeathed to His Church. His enduring presence under the appearance of bread and wine was Christ’s parting gift to His disciples, within the setting we know as the Last Supper. This common sharing among His own in the sacred food was how He wished to be remembered: ‘Do this in memory of me’, was his injunction to His Apostles in the Upper Room. From earliest times the Church has been faithful to this command of the Lord, right down to the present day. This act of remembering which He so desired recalls the surrender of Himself in death for the reconciliation of the human race with God – the giving of His body and blood. Each time His friends met to engage in this act of ‘table fellowship’, His paschal mystery i.e. his death and resurrection, would be foremost on their minds. 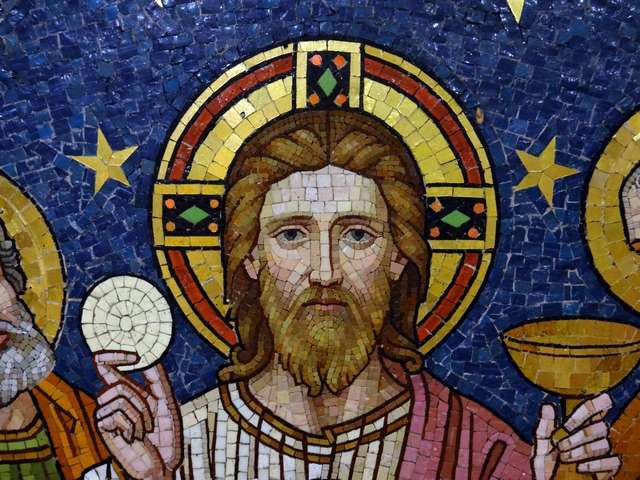 St. Paul understood this sacred ritual of the Eucharist in these words: ‘As often as you eat this bread and drink the cup, you proclaim the death of the Lord until he comes’ (1Cor.11:26). The great Dominican saint Thomas Aquinas has written eloquently and movingly about the Blessed Sacrament and its meaning. 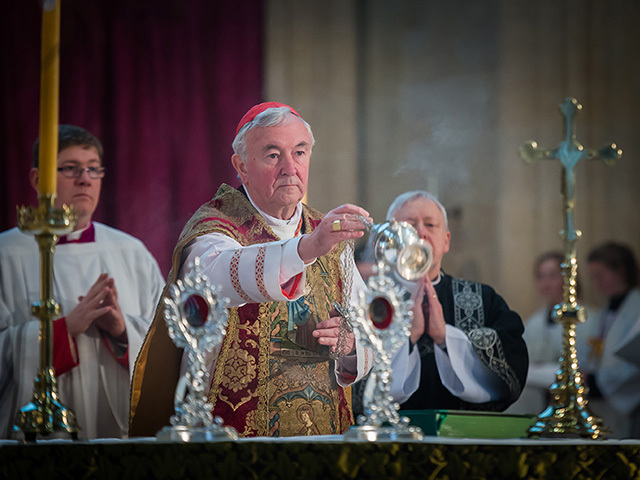 An excellent example would be his well-known hymn O sacrum convivium where, in masterful fashion, he highlights the essential meaning of the Eucharist. St. Thomas first describes it as a banquet at which the food is Christ himself. In this act of sacred sharing the memory of His passion is recalled, and the minds of those who partake at this table are filled with grace, while at the same time the pledge of future glory is given to us. 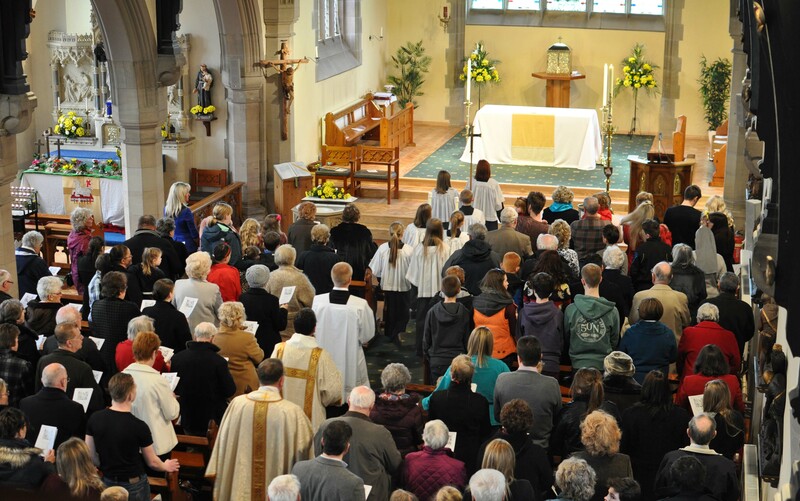 This is a wonderful summary of what we call in Mass ‘the mystery of faith.’ A felt moment of sadness on our present ecumenical journey arises from our inability to share in the Eucharist with our brothers and sisters of other Christian communities. Such sharing is the goal towards which we are aiming and praying and it will eventually come, but in the Lord’s own time. The historical legacy of division and misunderstandings surrounding the meaning and interpretation of this great sacrament remain as obstacles to a common Eucharistic table. 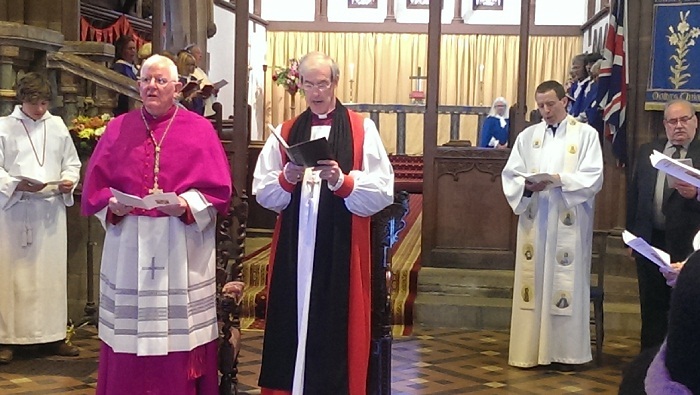 Yet we have travelled far on this particular road as witnessed, for example, by the united service last Sunday in Kirkby Stephen, Cumbria, to mark twenty-five years of Catholic use of the strikingly beautiful Anglican parish church for weekly Mass. 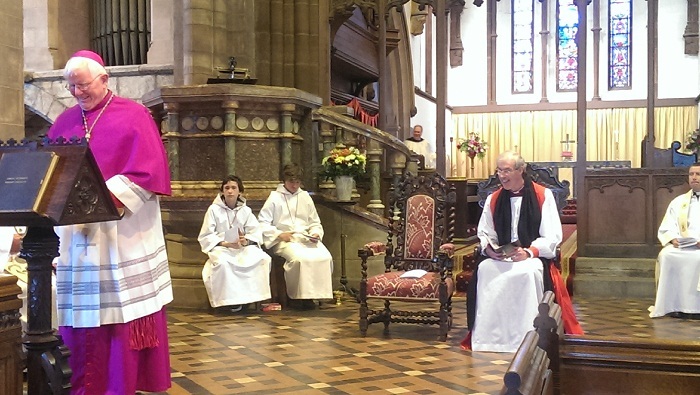 I joined Bishop James Newcome, Anglican Bishop of Carlisle, with members of both congregations and their clergy to give praise and thanks to God for such a happy and lasting initiative. 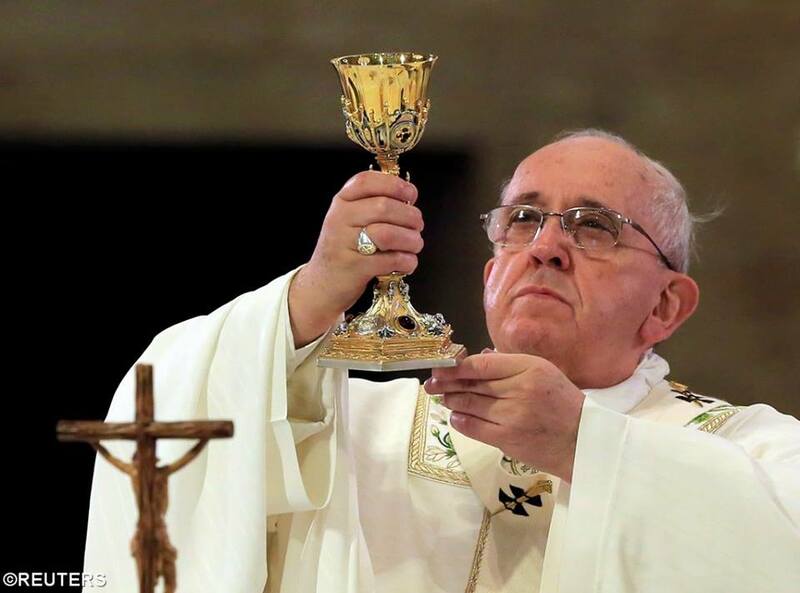 Full Eucharistic communion has not yet been realised, but we remain a people of Christian hope and waiting! 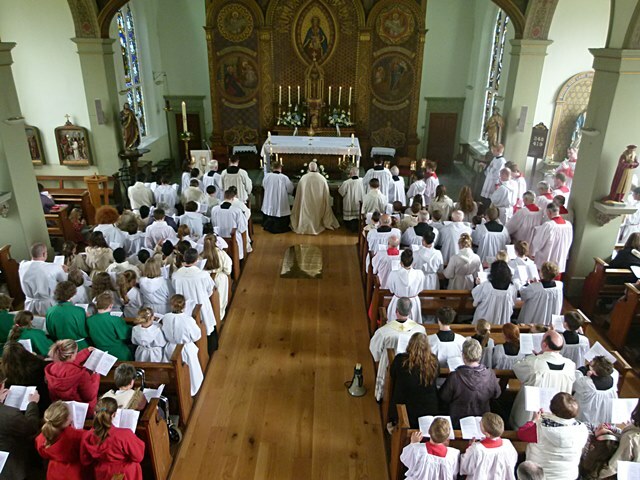 Let us pray this weekend of Corpus Christi that we be worthy guests at the Lord’s table, at which Holy Communion unites us with Him and all our Catholic brothers and sisters around the world. Part of our prayer should be that we never forget the cost to Christ of making this sacrament possible for us, which was the surrender of Himself in sacrifice on the cross. The Eucharist is both meal and sacrifice at which we are privileged guests, as we make our pilgrim way in hope to the Kingdom and that final sharing at the supper of the Lamb. 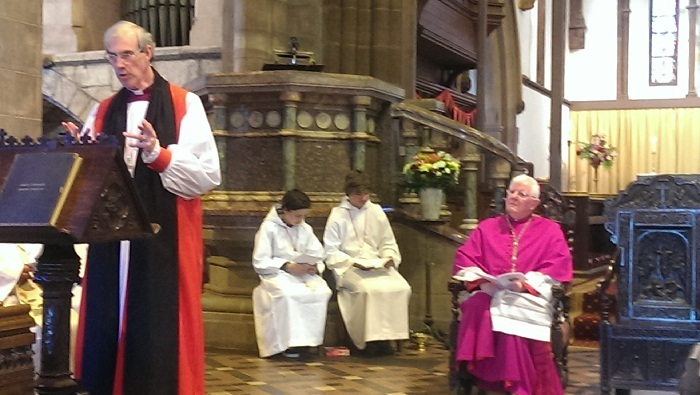 Launching our new Diocesan Website – Take a Look!